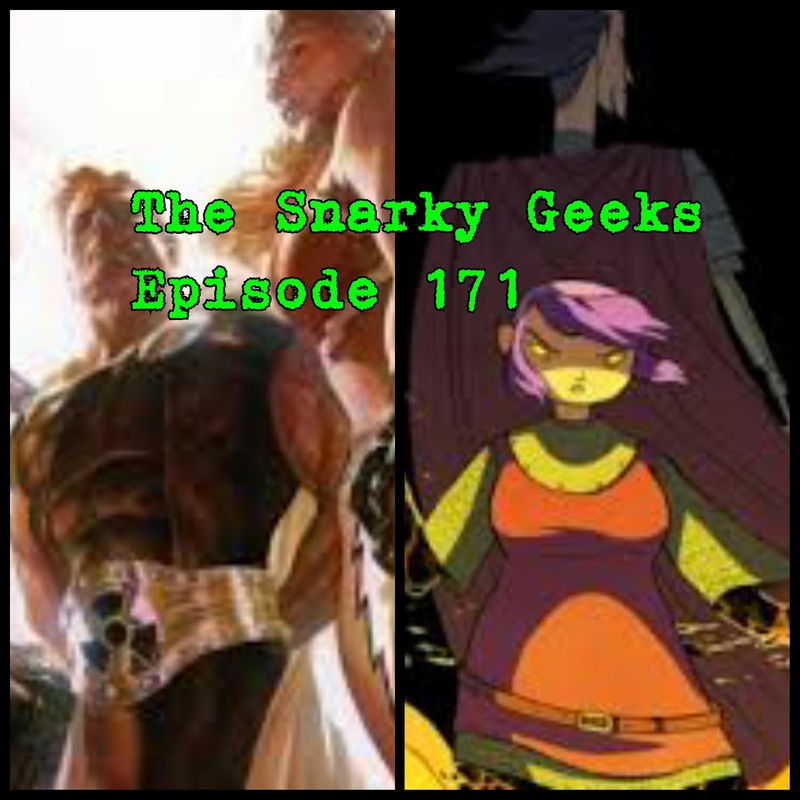 Snarky Geeks Episode 171 - ...Skwad Goals! This snark pulls out a solo for y'all!, with some comic reviews on Squadron Supreme and Nimona! you really have to listen to the whole show!